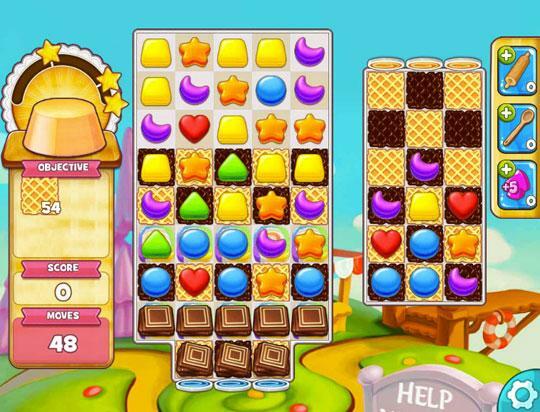 Combine together different magical ingredients in this addictive match-3 game. Create potions for your endless clients by utilizing your magical powers to combine together the ingredients. 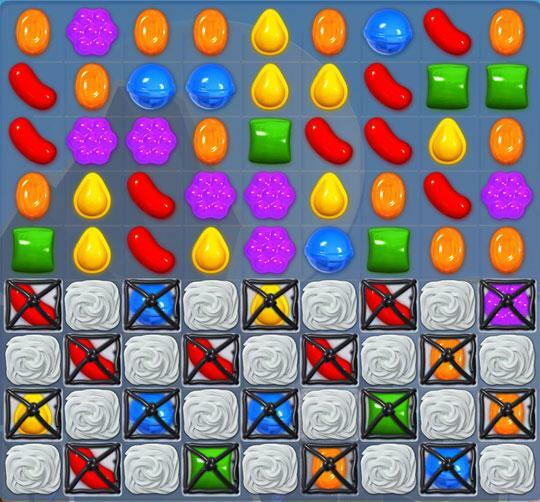 Enjoy a fun and addicting bubble popping experience with multitudes of levels to complete. Utilize power-ups along the way to help you clear the bubbles that are holding you back from the next level. Pop bubbles for massive points in an out of this world adventure that’ll take you to multiple different galaxies. Utilize amazing power-ups along the way to give yourself a much needed edge. Experience brilliant and fast paced match-3 gameplay. Combine four or more objects together in one row to spawn special objects. 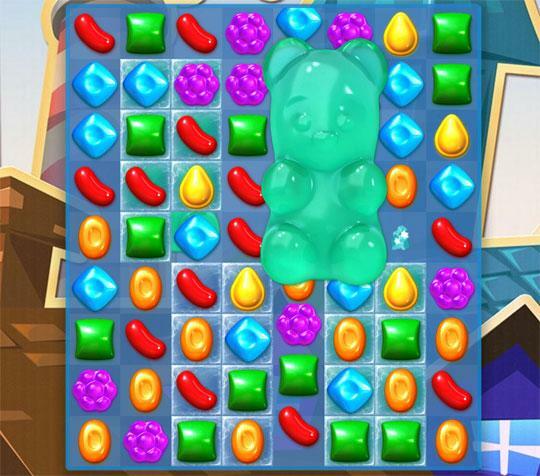 Pop the little bubbles to make your way through this addictive bubble popper. Play through a variety of different levels each with a unique kind of design. Utilize super powers to give yourself a much needed edge during gameplay. Cookie Jam is Reviewed on WWGDB! Connect together tasty ingredients in this fast paced casual game. Combine together large groups of ingredients to spawn special ones that have unique effects.